Made alongside collaborators Dreamreader and and Roni Yosko. 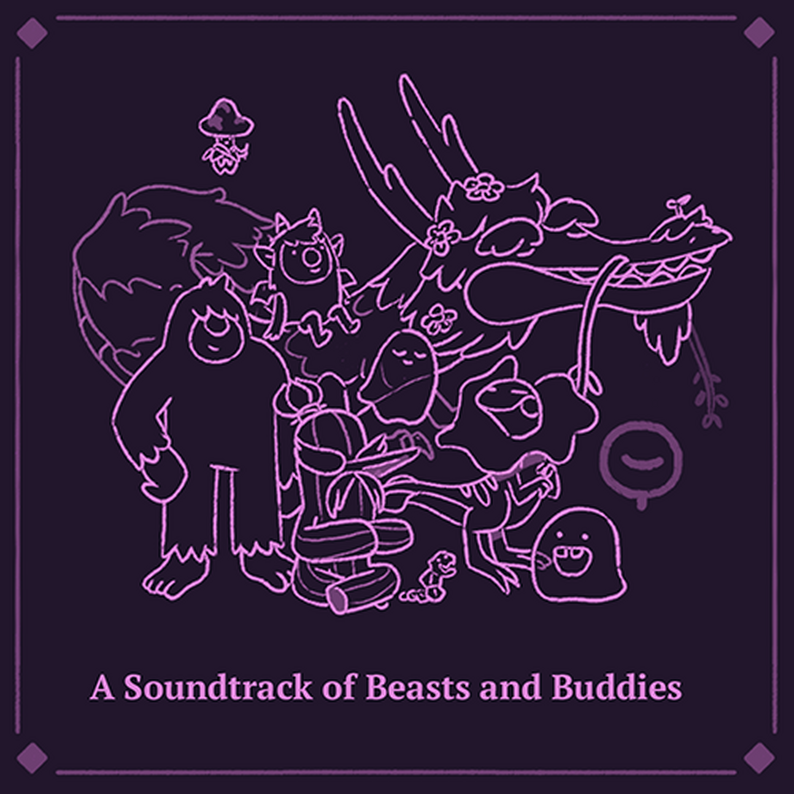 Each track was created to be played alongside specific beasts. Confection Connection was made over the course of two weeks through the fifth My First Game Jam.